I don’t think I’ve ever seen such an incredible hotel pool! What a view. 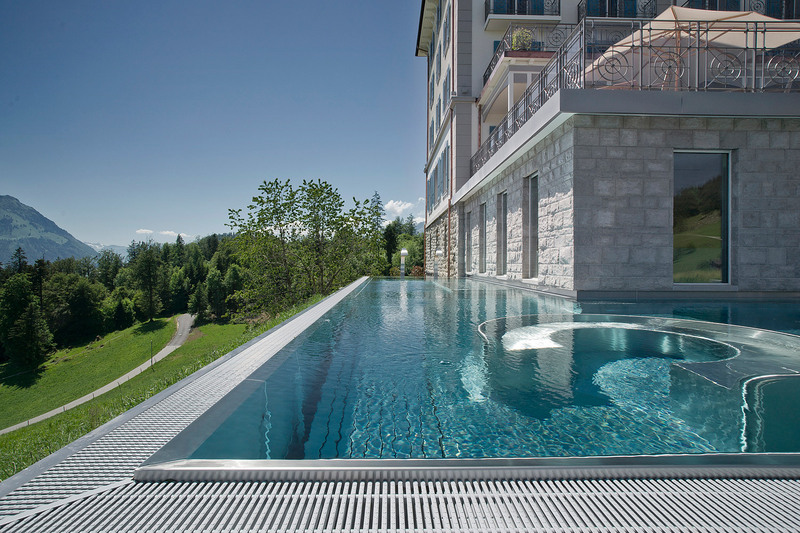 Villa Honegg, Switzerland has numerous glowing reviews, and offers a really special five star service. If you are looking for peace and seclusion, this is the hotel for you.